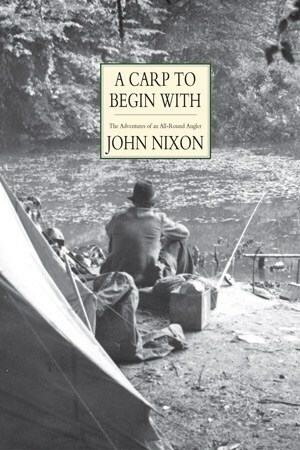 A Carp To Begin With is a collection of some of John Nixon’s adventures and experiences over six decades of fishing for a wide variety of species, from shark to gudgeon. 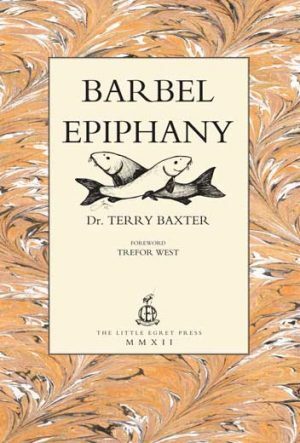 Born in Surrey in 1933, John did not start fishing until he was 14, his first fish being a small wild carp from a farm pond. 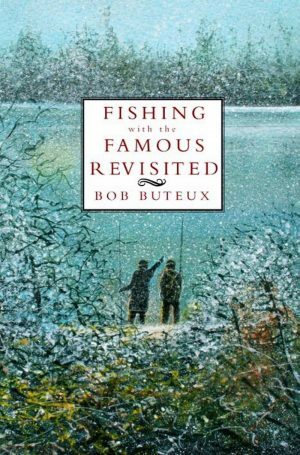 On joining the RAF as an engineering apprentice in 1950 he was stationed near Hitchin, home of Richard Walker, whom John wrote to and was invited to go perch fishing with, at Arlesey Lake. 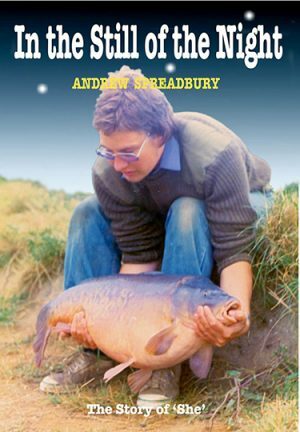 This new title from the Little Egret Press is over 200 pages long and profusely illustrated with photographs and black and white drawings.